Made in the Midlands has launched the Manufacturing Advisory Service (MAS) as a dedicated online help desk and signposting service to support Britains manufacturing industry and help businesses access information they need in order to grow. 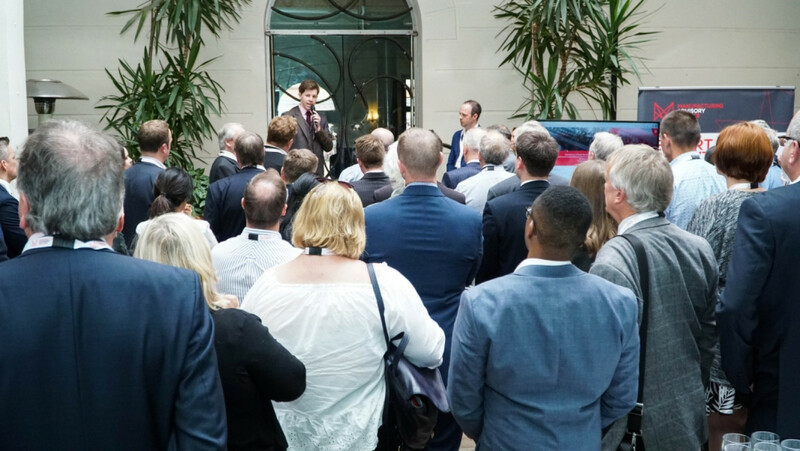 The launch event, attended by over 150 leading Midlands manufactures, was held at Hotel du Vin on Thursday, August 24, 2017. MAS was initially a Government initiative that was introduced as part of the Business Growth Service (BGS) with the support of up to £125 million in funding. However, in 2015 the service was ended as a result of funding cuts  much to the dismay of businesses and entrepreneurs. Following several years of political uncertainty and recent industry concerns about the Governments industrial strategy, Made in the Midlands arranged a meeting with a selection of its members in April 2017 to see what could be done. During this meeting, it became apparent that the main concern among manufacturers was a lack of awareness of where to turn for help. When the original Manufacturing Advisory Service closed due to lack of funding, it left a gap in the manufacturing industry, said Charles Addison, Business Development Director. Prompted by the uncertainty surrounding the Governments industrial strategy, we gathered a coalition of our members, led by non-executive chairman Lord Mike Whitby, to see what could be done about the industrys uncertainty concerning who to turn to for advice and for help navigating the innovation minefield. Speaking at the launch at Hotel du Vin, Lord Mike Whitby, Non-executive Chairman of Made in the Midlands, said, Manufacturing contributes over 10 per cent to Britains GDP, and the Midlands contribution is even more significant. Its vital that the sector continues to grow, but one of the biggest challenges the sector is currently facing is a lag between true entrepreneurship and access to financial support. This is the business community showing leadership, said Jason Pitt, Chief Executive of Made in the Midlands. At times of political uncertainty, as we have seen in recent years, this is vital. The UKs industrial strategy needs to be strengthened, and businesses need to lead the way and help the sector grow.